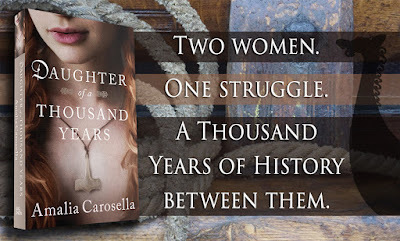 In February, DAUGHTER OF A THOUSAND YEARS hit shelves, which is a book that broke me to write and continues to break me in new and different ways in release. It's also about Eric the Red's daughter Freydis, and the rise of Christianity around the year 1000 AD and the marginalization of pagan beliefs, reflected both in the past and present, because it has a contemporary timeline too! Woooooooo Dual Timeline Historical Fiction. Anyway. Grab it if you haven't!! There's some connective tissue there that will particularly appeal to fans of my Fate of the Gods books! And it is a book about Heathens by a Heathen, if that sort of thing speaks to you, too. 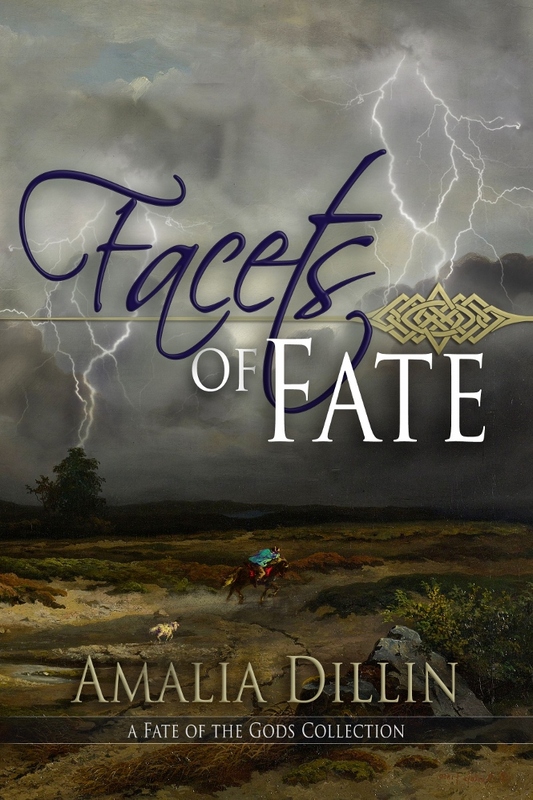 In July, I finally and at last released FACETS OF FATE, a collection of my Fate of the Gods novellas and short stories, which included TEMPTING FATE (Mia's story), TAMING FATE (Eve and Ryam DeLeon's story--particularly appropriate to the holiday season!) and the all new FINDING FATE (Marcus's story, and also a sort of epilogue to the Fate of the Gods trilogy), as well as Bride Price (about Adam and the DeLeon boys), Mortal Flesh, and a bonus Athena "chapter" that takes place during the events of Forged by Fate. This was kind of a passion project of mine. I'd wanted to do a paperback collection like this for a very long time, because Tempting Fate was e-only and so many friends and family members wanted everything in print. So now it is! Go forth and complete your novella collection! 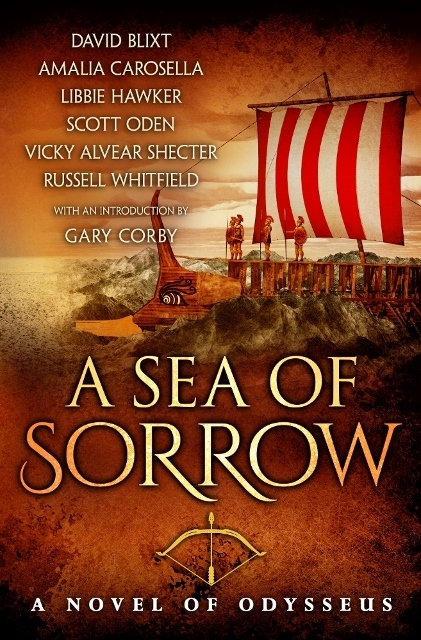 In October, we published A SEA OF SORROW: A NOVEL OF ODYSSEUS, the latest H-Team collaborative novel. I'm one of six awesome authors retelling the Odyssey from the perspective of the monsters, witches, and women Odysseus leaves behind. If you enjoyed the H-Team's SONG OF WAR, A YEAR OF RAVENS, and A DAY OF FIRE, you'll definitely want to get your hands on A SEA OF SORROW as well! In addition to all of that, I also recovered my Fate of the Gods trilogy--all new cover art, and as an incentive to all of you who already have FORGED BY FATE, FATE FORGOTTEN, and BEYOND FATE in print, some bonus scenes in the back of each of those books. You'll probably be MOST interested in the additional three chapters of Eve's life in the ward in the back of FATE FORGOTTEN, but don't miss Thor showing off his power in the back of FORGED BY FATE or the left on the cutting room floor scene between Thor and Eve at the end of BEYOND FATE. The scenes in Fate Forgotten and Beyond Fate are exclusive to the print editions and won't be available anywhere else, so hopefully you'll enjoy it! 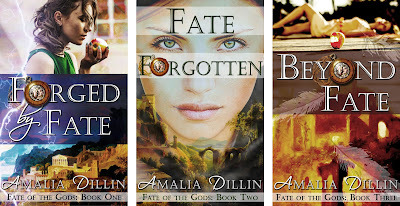 Really, there's never been a better time to introduce your friends to Fate of the Gods! Finally, that Orc Saga short story I promised you all is in process--not QUITE finished yet, because it has been a YEAR, but look for it in January-ish. And then it'll be Orc 3 time for Author me! It's the only project currently on my docket for 2018, and now that I have relearned to love writing again, I'm hoping it will all go smoothly! Fingers crossed and the happiest of holidays to all of you! May your last week of 2017 be bright, and 2018 bring you forward momentum and blessings!